All about stress eating and tips to combat emotional eating,,, plus a recipe for Chocolate Peanut Butter Banana Soft Serve! 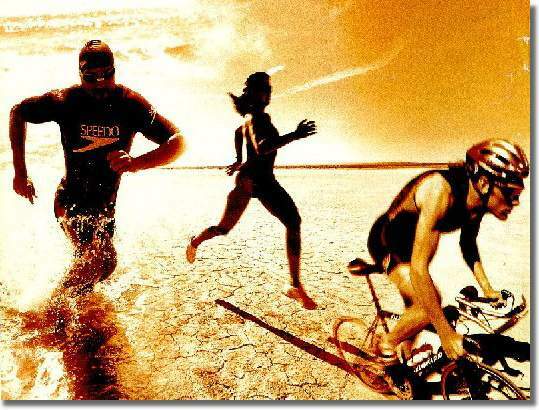 Triathlon- A Sport For Everyone! 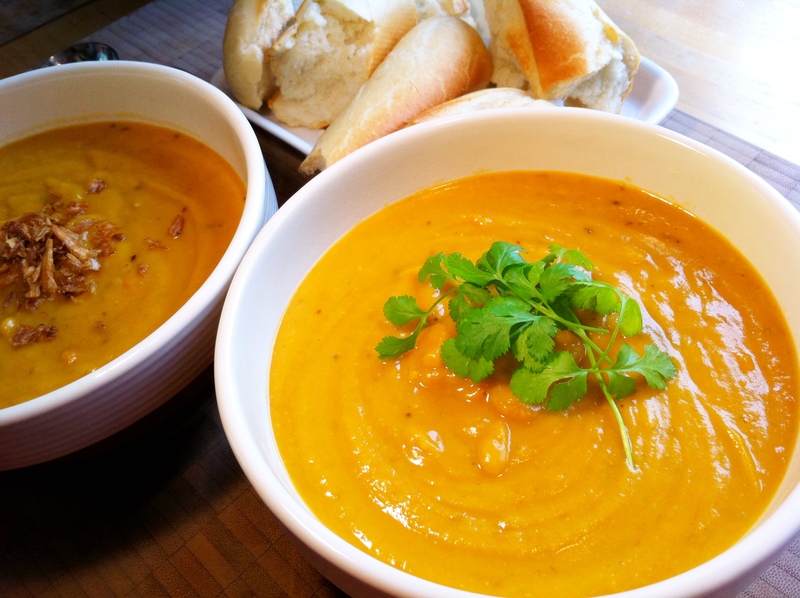 The Do's And Don'ts of New Years Dieting and A Heart Vegetarian Bean Chili Recipe! Holiday Health... Plus A Recipe On Lightened Up Holiday Cookie Dough!